Catch us in this months issue of Brooklyn Magazine! 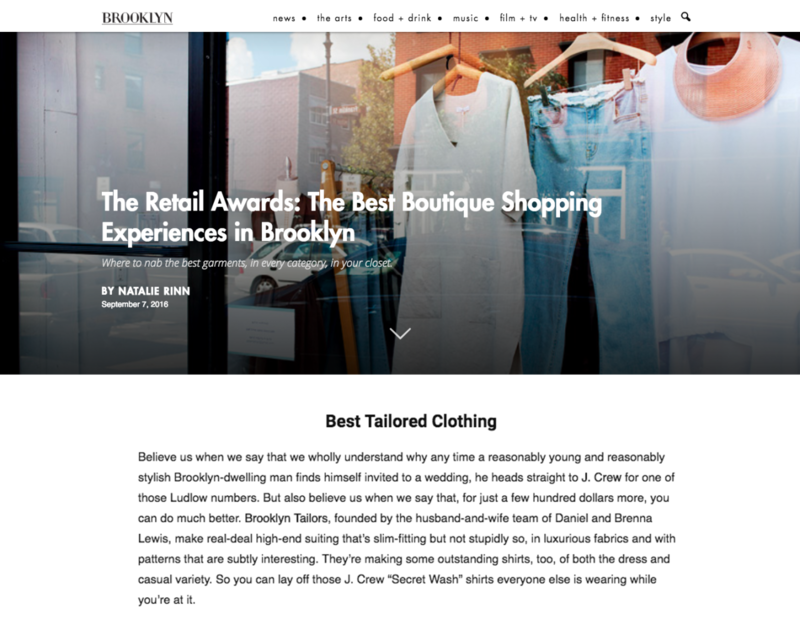 They did a great piece on the best boutique shopping experiences in Brooklyn and we were thrilled to hear we nabbed the top spot for Best Tailored Clothing in Brooklyn. Be sure to check the full feature and see who else in the neighborhood made the cut! 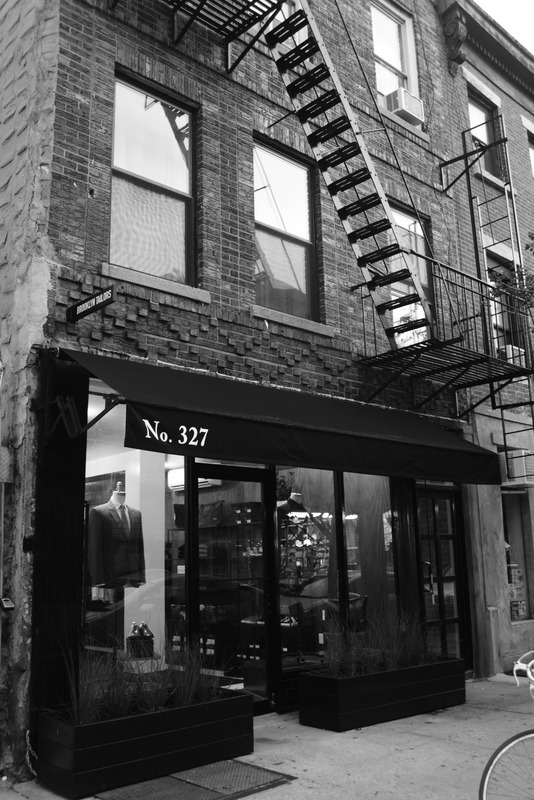 Thanks for love Brooklyn Magazine!